A lot of people think that they can get rid of a part of themselves. You can’t get rid of any aspect of yourself. What you can do is let go of resistance so that pure Energy can flow again. You can feel it. It’s like you have this river of energy inside you but it’s being obstructed by something. When you do the movements and the breath, you release resistance, and then energy just starts flowing freely and easily. 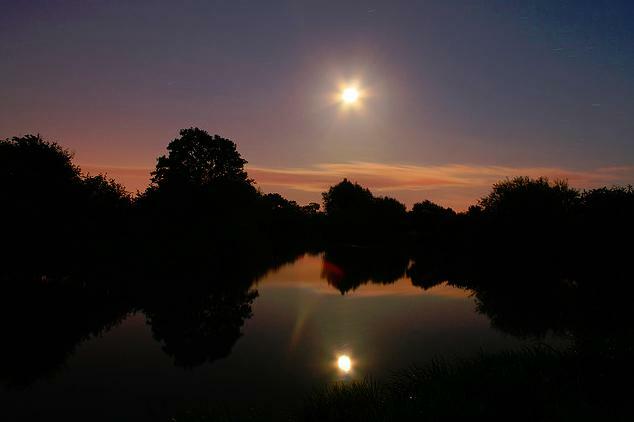 And the more you let go, the more you get out of your head, get out of the cognitive stuff of trying to figure the river out and trying to control it, then it’s able to flow freely. And when you let go of resistance, you are taking in Love – you are literally taking in pure Life Energy. Abraham-Hicks says there is only pure positive Energy, and you are either allowing it or you’re resisting it. The breath and movements we do in Kai Chi Do are all about getting into that state of allowing. 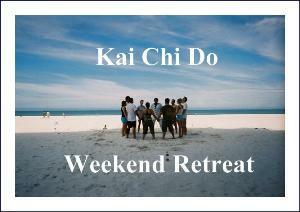 We’ve got a Kai Chi Do Weekend Retreat planned in Florida for April 22, 23, 24th. Will you join us? 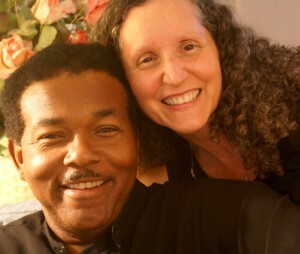 Our goal – our mission actually – is to help you to experience Connection – to your Self, your Source, and to Others. Maybe you want to find your way back to your self, or maybe you just want to live fully – to have a passionate loving precious relationship with time. Life is meant to be good. The Retreat helps you to release resistance and discover what’s left when you let all that go. Connection is a feeling. The more familiar it becomes to you, the easier it is to sustain. Click this link to learn more about the Kai Chi Do Weekend Retreat or contact us to register. It’s powerful, it’s uplifting, and you take it with you. Hope to see you there! Okay. So the truth is: We sometimes fumble when we try to describe our work. It’s sort of like fixing the unfixable and that can be hard to explain. It’s unfixable because you don’t need fixing. And we think that’s a good place to begin when you want things to be better. Begin by being good enough. And powerful. And full of worth. And stronger than you’ve imagined. And more brilliant than you’ve hoped. And it doesn’t mean you’re broken just because you want to improve your life. Yes. We’re all a bit messy and maybe even a little bruised. And we’ve all done things we wish we hadn’t – and don’t want to do again. And there are times when we need some help with getting our lives to line up with who we really are. So the problems may need fixing. And the truth is, how you feel is telling you a lot about your relationship with Life. So we help you find your way to feeling good and then even better than that – by finding your way to yourself. And then any fixing you want to do gets a whole helluva lot easier. You’ll figure it out once you have a little confidence in your compass. We’ve helped a whole lot of people in their recovery. All different kinds of recovery. You may have symptoms, but we don’t believe that any symptom defines who you are. We think you’re looking for something. So we offer some principles to guide you. And the truth is, if you want to change your life, the one thing you need more than anything else, is practice. We support you in practicing what you want, not what you don’t want. Okay. So the truth is: We help people build relationships. Only we don’t work on the mechanics of your relationships with other people. We teach dynamics so you can do the mechanics. And, when it comes to relationships, we think you can both have what you want. We help you go deep before you go wide. We know that you have to be authentic and find your own balance before you can have balanced, authentic relationships. And we think you should stop listening to some people. You know the ones. And okay. So the truth is: We don’t talk in keywords. We don’t know what a retweet is (but we think we like it!). We aren’t search engine optimized. And if you found us, it’s probably because you know someone who loves us. We don’t know how to package ourselves. If we have a niche, we don’t know about it. And we’re done with looking out there for it. The truth is, we think differently than most people. Words seem a little upside down and the best thing isn’t always the logical. Energy may be invisible but it runs the show. We tell you what works for us. But if we don’t always know how to describe what it is we do, it’s because we’re not Doing – We think it’s more useful to empty ourselves so that you can get the message you need in the moment, without us calculating or judging or bending you or the message. So that you can pull what you need to hear through us, without us interfering. We bring a presence that you need to feel safe enough to trust yourself. And we hold a clear intention – to facilitate connection. 3 connections, to be exact. Those are the relationships we help you build – the connection to yourself, your Source, and to others. We may not know how to describe what connection is but, the truth is, you know it when you feel it. And that’s our passion. Want the official bio? Click here. This week, Charles was very aware of the need to balance giving and receiving. It started with some congestion in his right ear that had him feeling a little off balance. His right shoulder felt a bit tight. What we’ve learned over the years is that the right side of the body represents the projective or giving of energy, and the left side of the body represents receiving. So when we get symptoms, we looks to decipher the clues. And we like to nip them in the bud – reverse any little problems – before they get big. Now let me just say, when we say we “decipher the clues”, we’re not talking about putting ourselves through brief psychoanalysis. We just start listening more closely to our body – not for the purpose of blaming ourselves (or anyone else) for our pain – We’re just raising our awareness of the message in our body. The message is part feeling or emotion, and part symbol. Louise Hay is a great teacher of the body’s symbols. Her work is particularly credible because she healed herself of cancer. She believes that physical illness is a result of mental thought patterns and destructive emotions that suppress the natural state of well-being. Health is restored by changing the thought, raising your consciousness, and allowing the power of the universe to flow freely again. Louise Hay says that the basis for all health is loving yourself. So how do you interpret your body’s messages? Well, for example, ever had a pain in the neck? What do you think that might symbolize? This week, Charles’ body was sending him ear and shoulder messages. Ears are about listening. Right side is about giving – so the right ear is about giving listening. Shoulders are about what we carry. 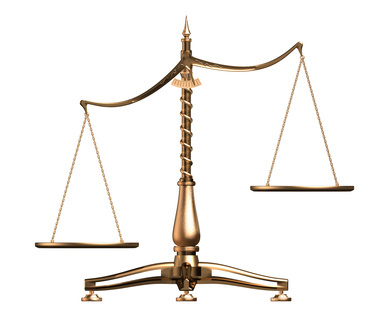 Right shoulder – giving carry – or, said another way, carrying too much for others. We like to think about giving and receiving as a continuous circuit – life flowing out and in, like the breath – exhale and inhale connected and in perfect balance. When Charles starting listening to the right side of his body, he realized that he’d been so focused on listening to the needs of others and giving energy that he forgot to be receptive – to complete the circuit. The awareness of the message – call it his “near ear experience” – was enough to release the resistance (that was showing up as symptoms), and change the pattern. Today in Kai Chi Do, Charles deliberately opened himself to receiving energy from the group. Balancing giving and receiving. Letting everyone carry themselves. You’ll be happy to know that his sweet ear is much better. And his shoulder is flexible and relaxed again.